League of Angels was launched about a year ago on desktop and had an incredible response around the world. 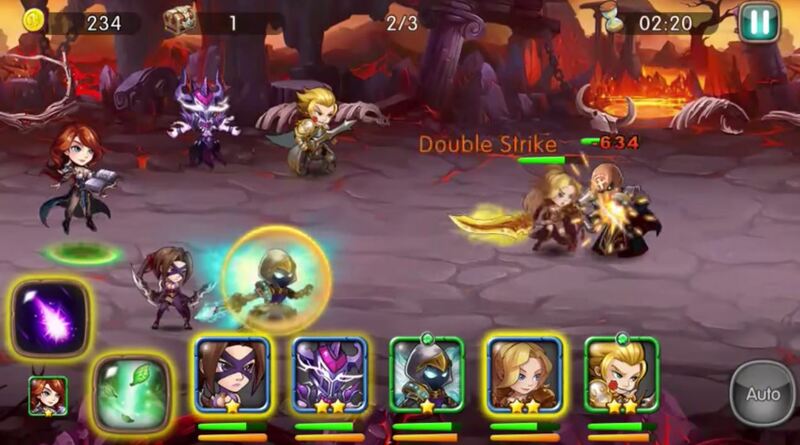 Today the game has about 220 million users and the community asked the developers for a mobile version of League of Angels, so they made it. 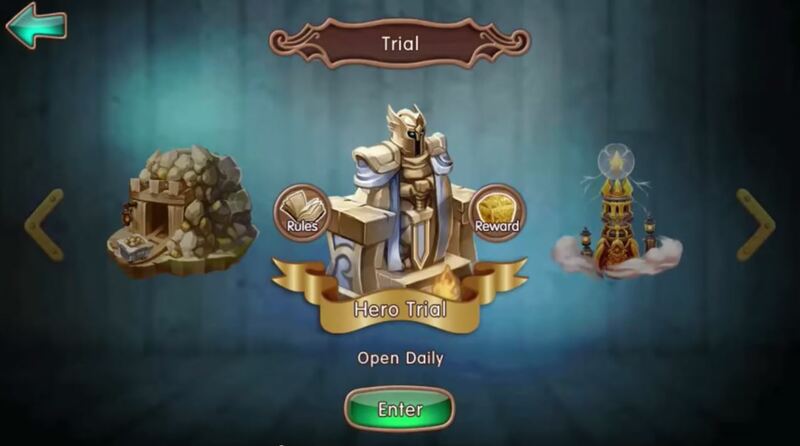 The mobile version of the game is called League of Angels – Fire Raiders. 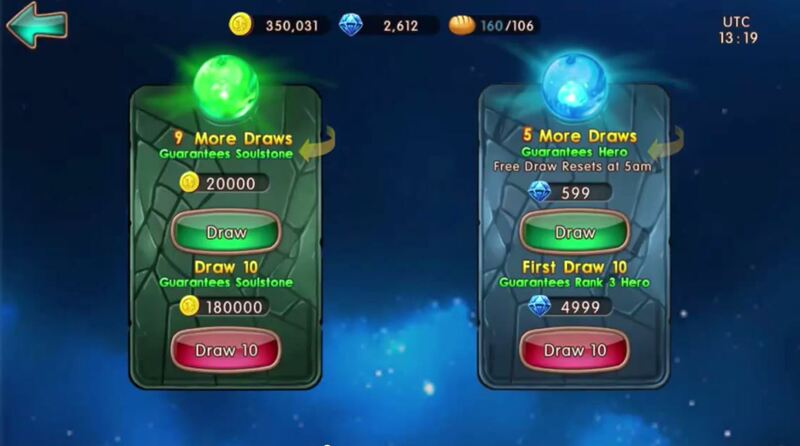 The main goal was to make the game challenging and the players should be able to choose the heroes themselves. 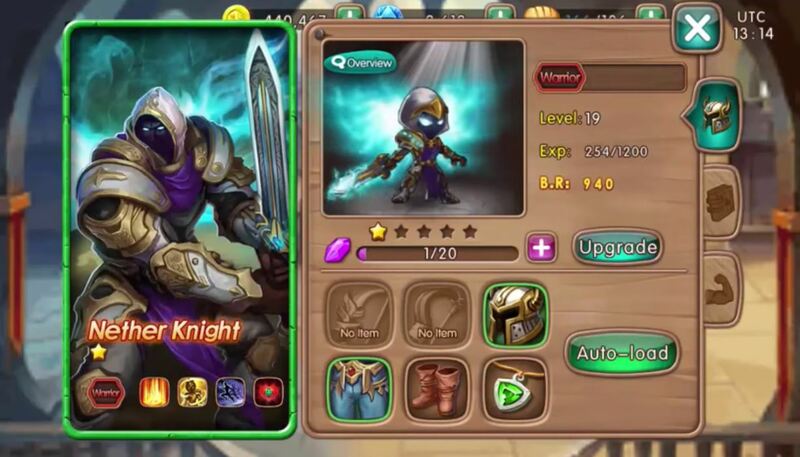 As a player you are able to choose your heroes yourself and upgrade the skills and levels as you wish. 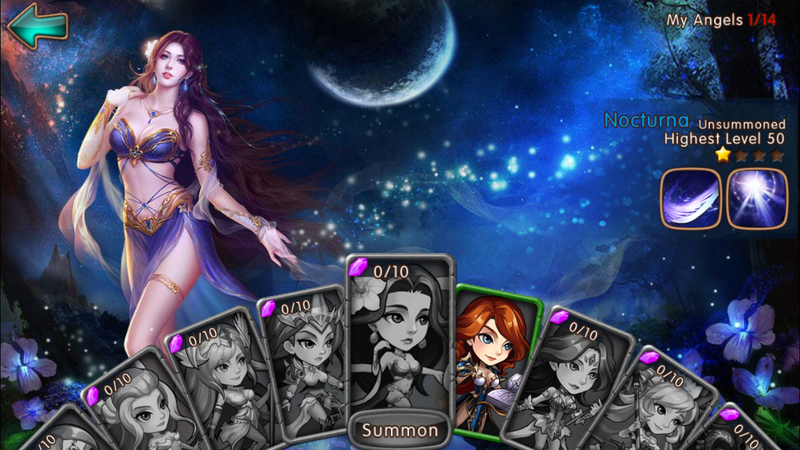 Before each battle you’ll get to choose exactly which hero and which angel you want to fight with. Every Hero is equal at the beginning but choosing which skills and equipment you level up is really important to determining the winner. To become a top player you need to focus on two things, strategy and timing. Timing is crucial, as a player you have the option to trigger the skills whenever you want. 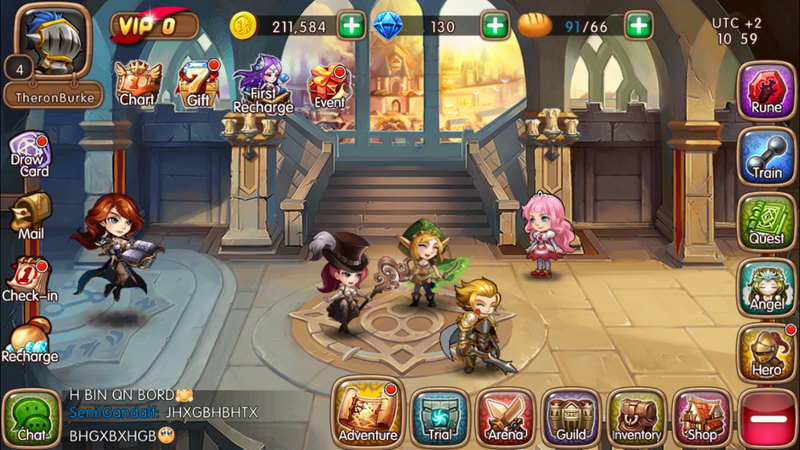 In League of Angels you fight with 5 Heroes and 1 Angel, each of them has unique skills. If you trigger the right combination of skills, you may have a combo bonus and this can really change the result of a battle. 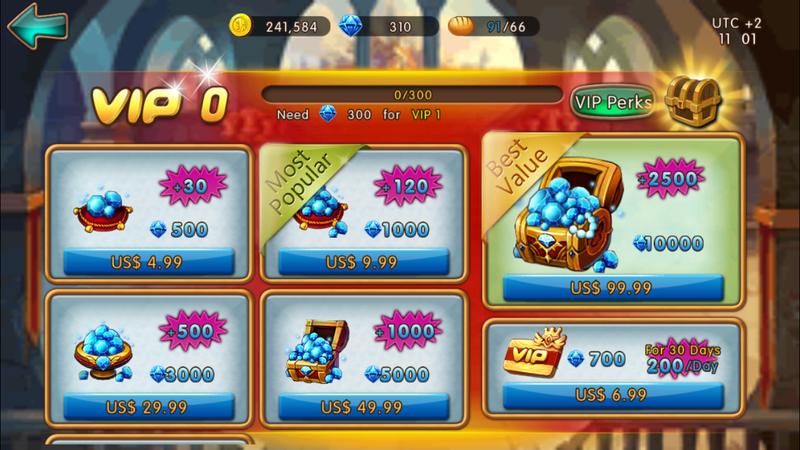 Since the release the game in April, there were many events, upgrades and much more. Dark and mysterious, the Night Sentinel roams around the plains in search of enemies. He’s destined to spend his life killing. 1 – Spiral Arrow: Concentrate power to a point to cause great damage to the targets when casting a spiral arrow. 2 – Double Shot Range: Each arrow containing terrific power has a chance to cause extra damage. 3 – Find Weakness: The vital shot will ignore part of enemies’ defense. 4 – Heart Strike: Killer’s instincts will increase crit and critical damage of the hero. The Snow Queen’s heart was once in love, but alas it was not meant to be. Her lover left her for another and Snow Queen’s entire world turned to ice overnight. Extremely skilled with her bow, she now only targets the hearts of those who are foolish enough to love. 1 – Frost Ball: Summons powerful Frost Ball to deal great damage to enemies in the rear line and decrease their attack. 2 – Cold Cone: Chant spells each 2 rounds to summon sharp icicle to damage enemies in the front line and decrease their defense. 3 – Dropdead Gorgeous: Enchant enemies with absolute beauty to increase her agility and dodge. 4 – Queen’s honor: Pose of empress makes all the opposites candidly admit defeat, and cause more damage to female heroes, and decrease attack from male heroes, and miss control for 1 time.